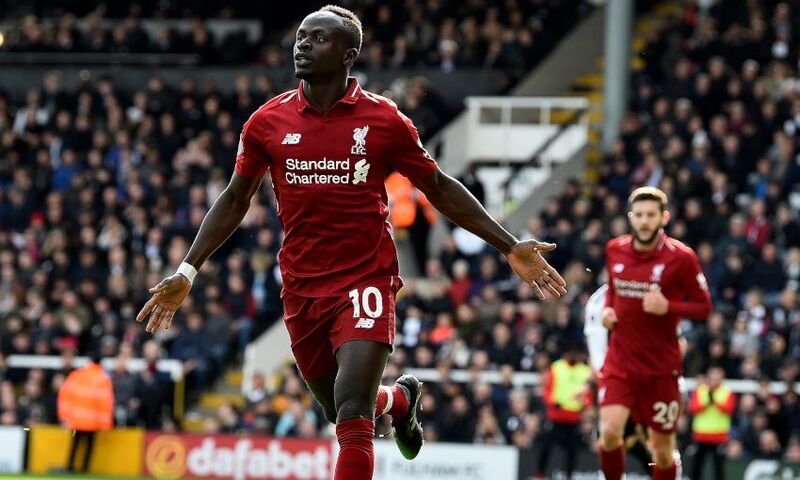 John Aldridge netted 63 times in 104 appearances for the Reds and won the award himself during his days at Anfield - and he believes it's a feat Mane can emulate, so much so he's even been telling him! Liverpool's current No.10 took his tally to 20 goals for the campaign so far during Sunday’s 2-1 win over Fulham at Craven Cottage, with 17 of them coming in the Premier League putting him level with Mohamed Salah in the top scorer charts, one behind leader Sergio Aguero. “Every time I've seen Sadio Mane over the past six weeks I keep saying to him: ‘Golden Boot, Golden Boot!' because I know he's got it in his locker to do it," Aldridge revealed in the Liverpool Echo. “He's very shy and always replies to me: “No, no, no” but all of a sudden he's got a chance. He or Mo Salah both have an opportunity." Salah won the accolade last season and Aldridge would love to see the Golden Boot remain at Anfield. He added: "For me as a centre-forward, I believe that winning the Golden Boot is a very prestigious honour. “It's a fantastic achievement for any player to be top scorer in their division but to do it in the Premier League is extra special. “Sadio has now got himself into a situation in which he's got an outside chance of getting it – although I don't think it's got anything to do with me telling him!"